Experience the beauty of Dubai by travelling and exploring it! 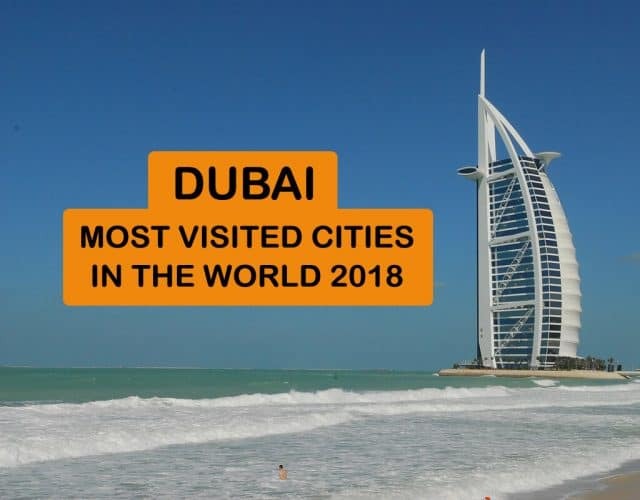 Top 10 Most Visited Cities In The World Revealed – Know Where Dubai Ranks? Book Best Deals in Dubai!